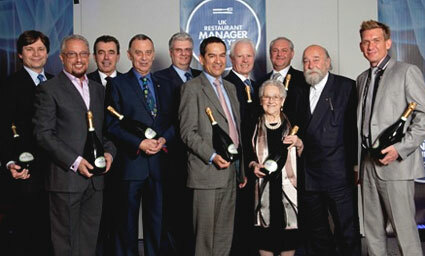 The Restaurateurs Hall of Fame was established in 2009 at the inaugural Restaurant Manager of the Year Competition. It was established with the aim of promoting excellence within the overall trade, including engaging with front of house to increase depth of knowledge and improve service. The Academy of Food & Wine Services’ high expectations of members within the Restaurateurs Hall of Fame should sit comfortably with the standards that a potential sponsor hopes to promote and will endeavour to strive for. The picture above shows some of our previous recipients.